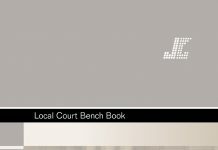 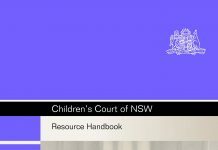 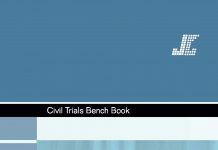 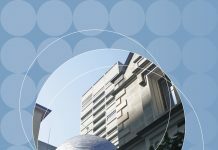 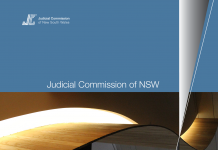 The purpose of this study is to identify whether sentencing in the District and Supreme Courts (ie the higher courts) has changed as a consequence of the reforms introduced by the Sentencing Act 1989 (NSW) which commenced operation on the 25 September 1989. 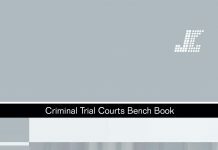 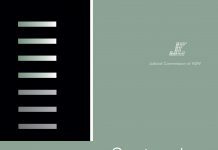 It also examines the extent to which changes in sentencing patterns may be accounted for by coincidental variations in the composition of offences, the profile of offenders and concurrent legislative amendments. 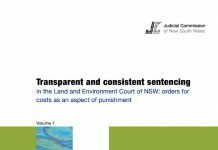 Amongst other things, the changing pattern of sentencing, the use of alternatives to imprisonment and the phenomenon known as “net-widening” are discussed.